Our mission is to keep your kitchen running at peak performance. Hobart Service is the leading provider of food equipment service nationwide. With more than 100 office locations and 1,500 factory-trained service technicians across the US and Canada, you can be certain that your dedicated service partner in is just a phone call away. Whether you’re looking for a professional service agreement on your dishwasher, turn-key installation for a new bakery oven, or preventative maintenance, Hobart Service can provide the solution you need now and through the entire lifecycle care that your commercial food equipment requires. As the OEM service provider for Hobart and the entire line of ITW Food Equipment Group brands, all Hobart Service technicians are factory-trained to provide our customers with the most knowledgeable technicians in the industry. And our parts distribution system provides our technicians with direct access to all our OEM parts, including over 40,000 SKUs in stock and ready for next-day delivery. No matter the make or model of equipment, contact Hobart Service for your local, regional and national food equipment service needs. Call us today at 1-888-4HOBART or use our Service Map to locate a Hobart Service office near you. Call or complete the contact form here. As the warranty coverage provider for all our FEG (ITW Food Equipment Group) brands, we’re your team. What should you do when your warranty is up? We offer service plans from maintenance inspections to full coverage. If you don’t have a service agreement with us, no worries. We can still help you get your kitchen equipment up and running. The only nationwide network of teams dedicated to commercial food equipment installation that offers turnkey installation project management and support throughout the entire install process. 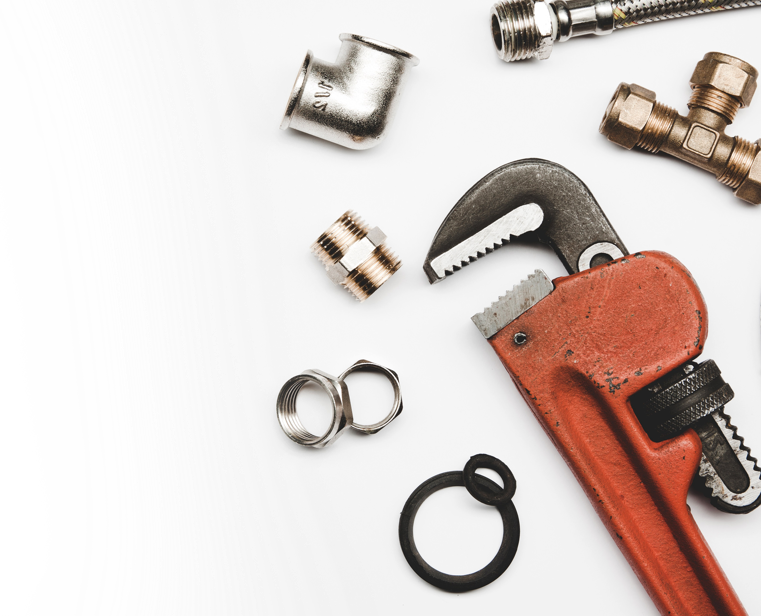 With Hobart Service’s family of water filters and softeners, you can reduce the manifold problems that scale and corrosion can cause with your kitchen equipment, as well as the benefit of expanding the life of your equipment. OEM factory parts are available within our National Distribution Center, branch offices, vans, and Smartparts® eStore.